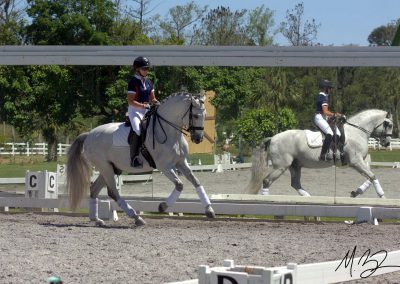 Our mission is to bring out the highest potential in both individual horse and rider through solid gymnastic training. 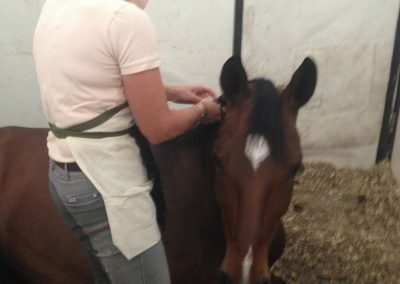 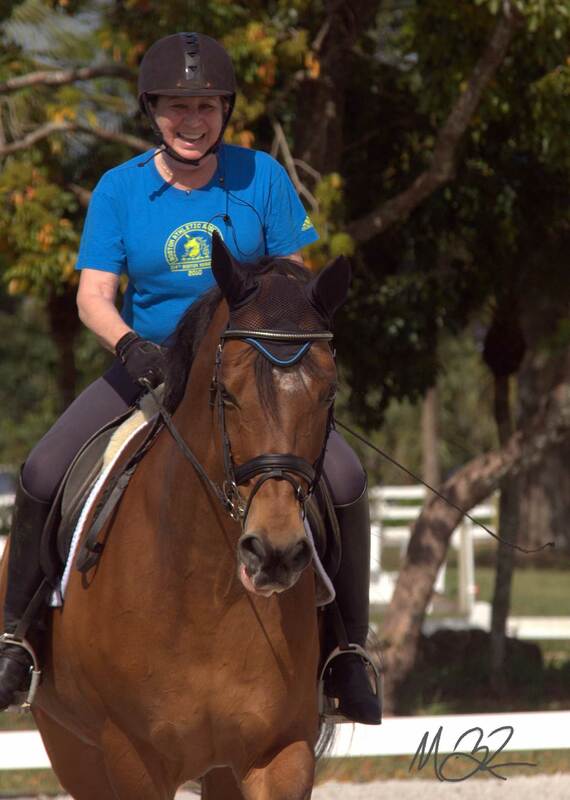 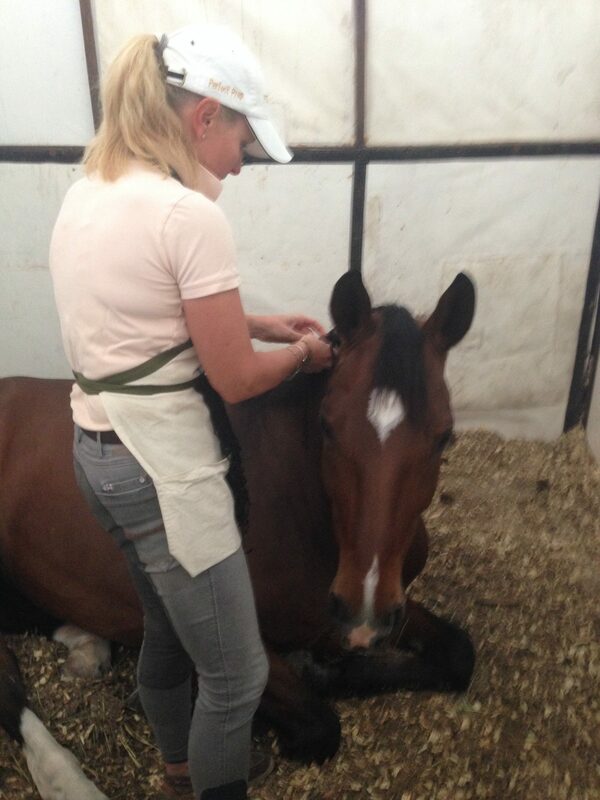 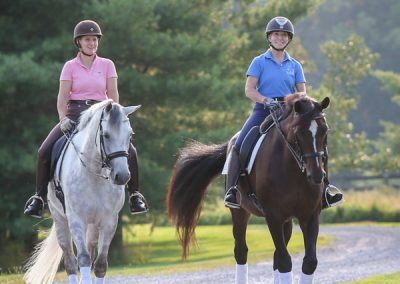 To provide a positive friendly learning environment promoting happy and successful horses and riders. 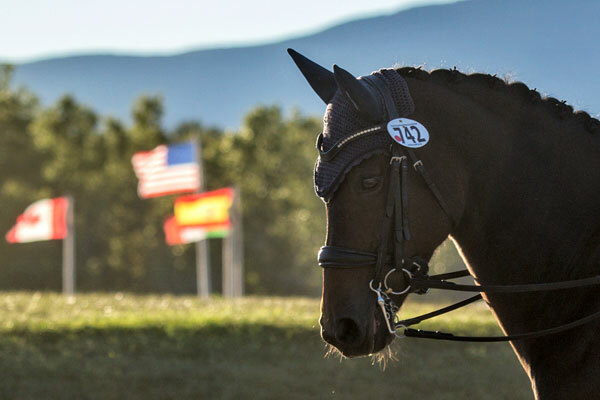 Our horses mean the world to us. 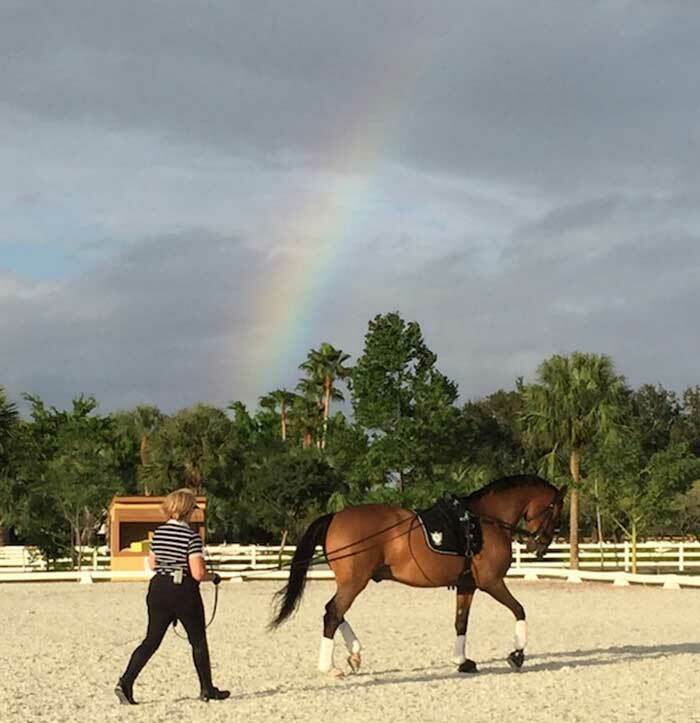 Each one has his own unique personality making it an absolute treat working with them and watching their development not only physically but also mentally. 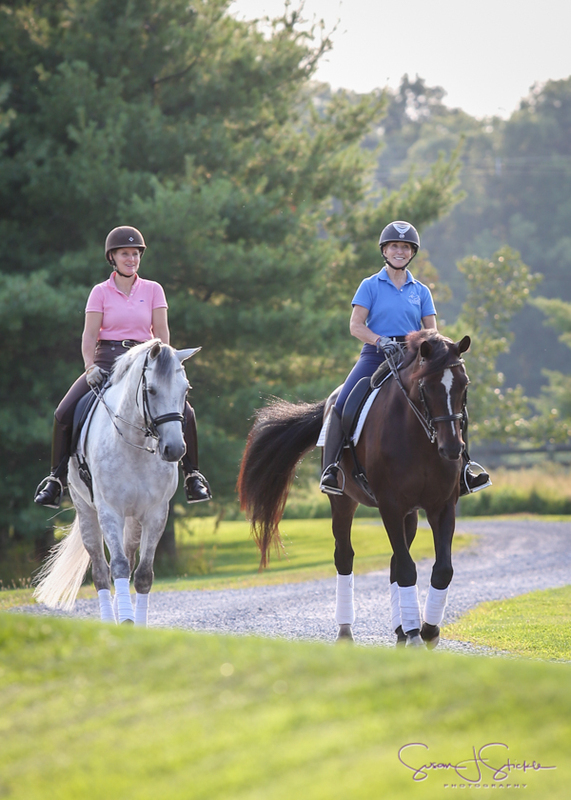 Understanding that personality gives us a road map as to how to approach their work, whether it’s Jessie’s young Quinto or Betsy’s mare Swiss. 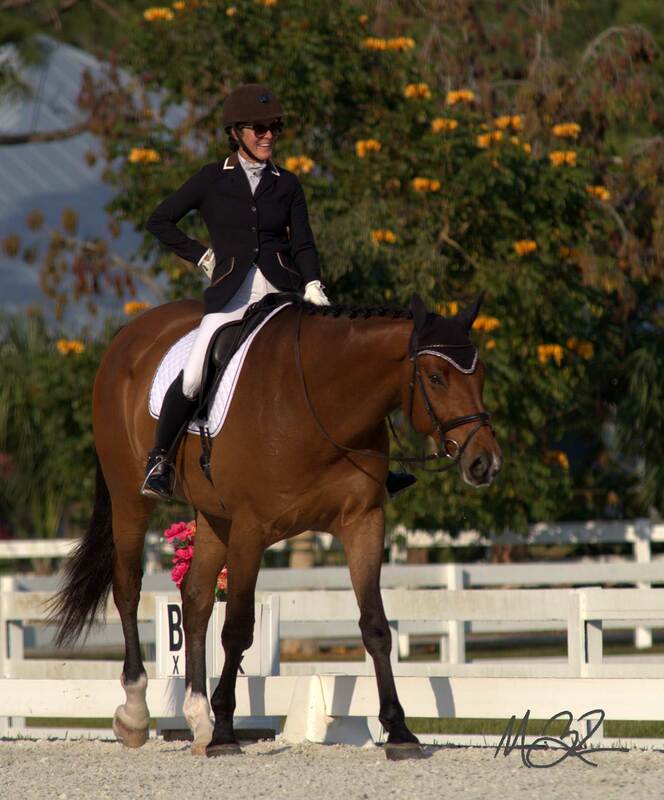 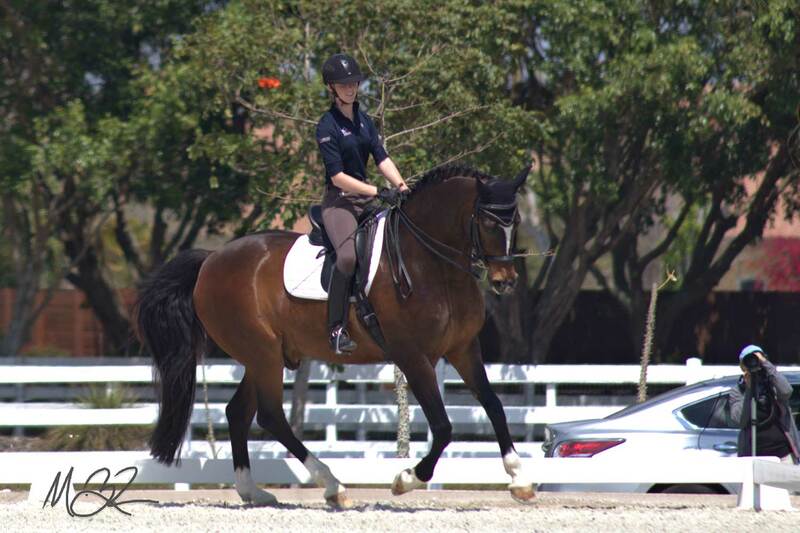 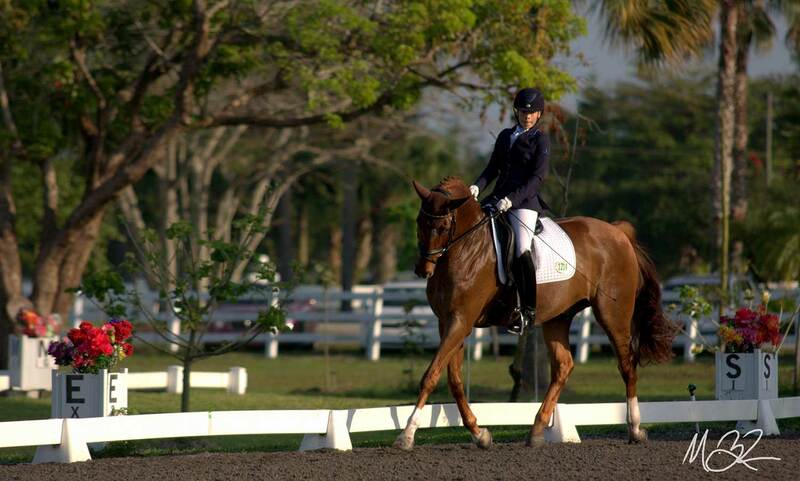 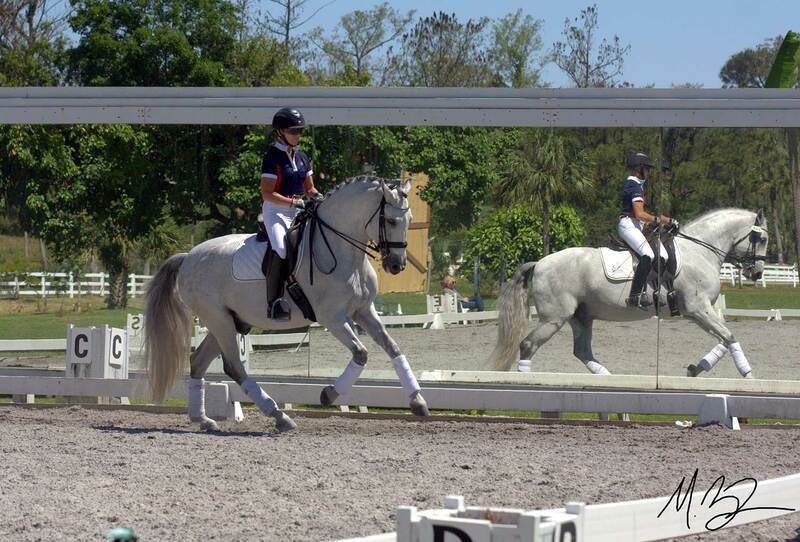 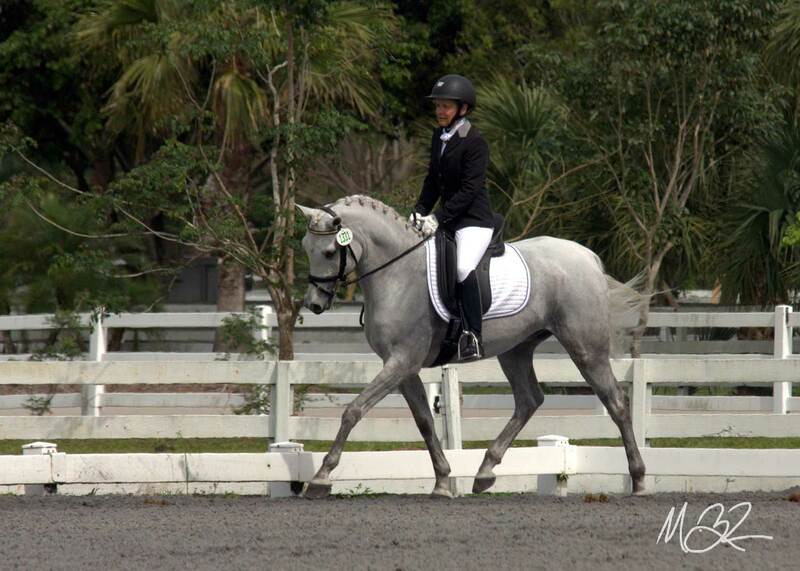 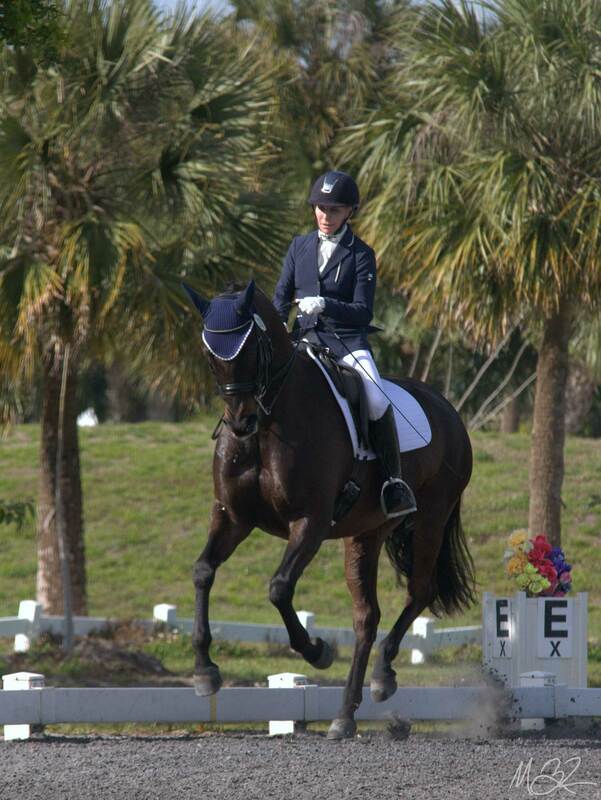 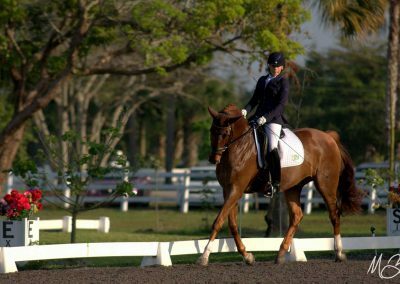 We are located in White Fences in Florida for the winter show season. 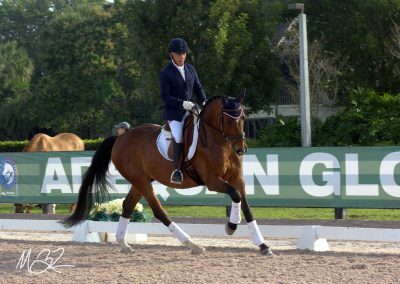 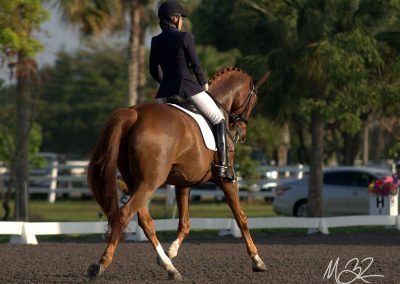 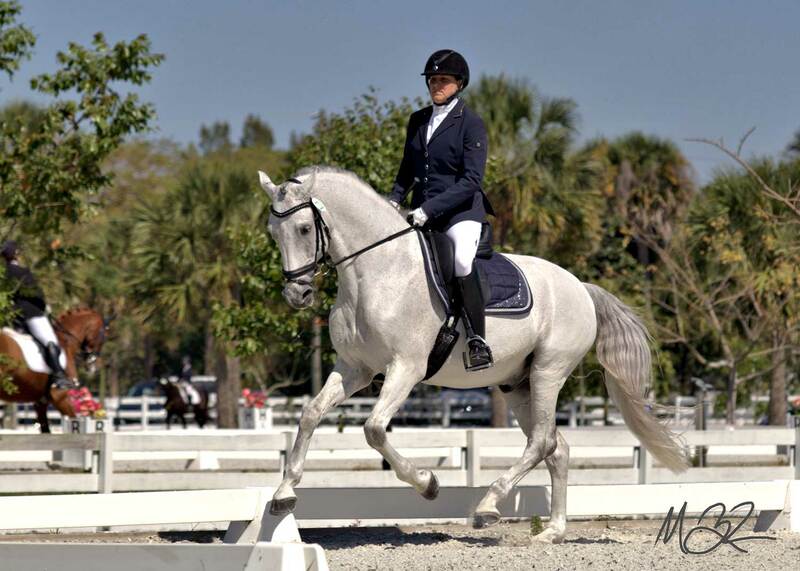 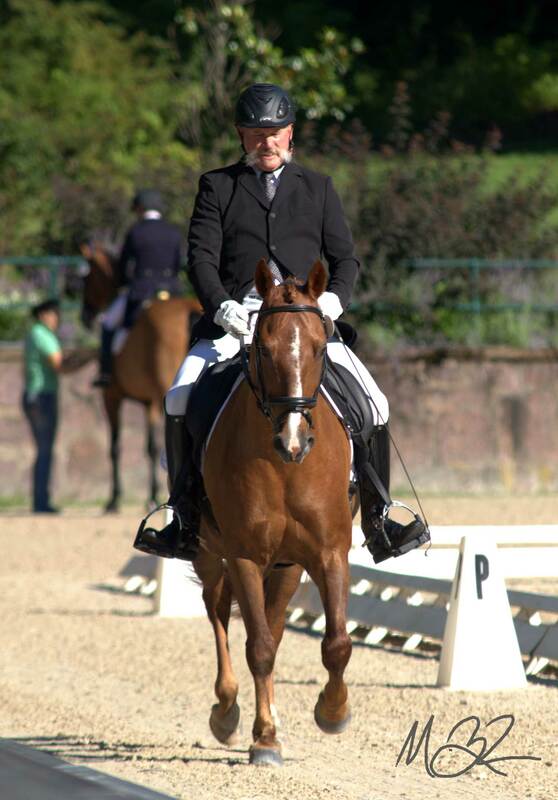 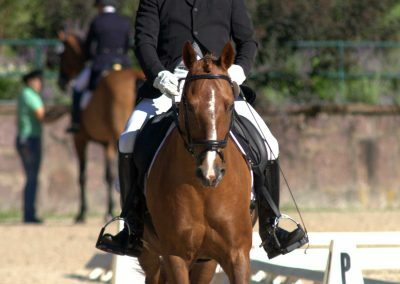 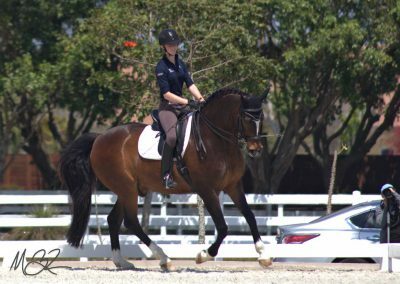 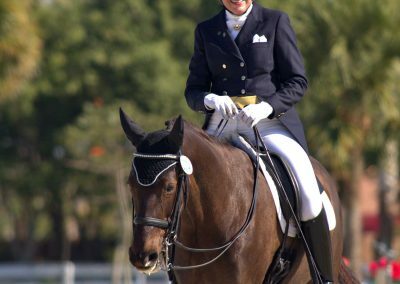 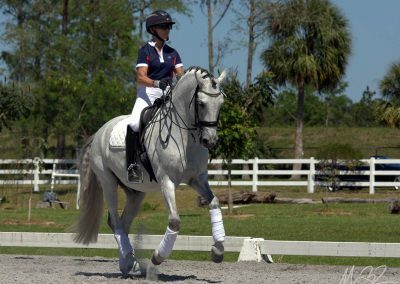 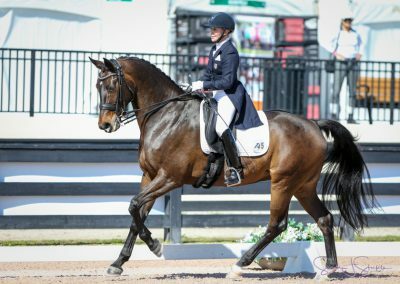 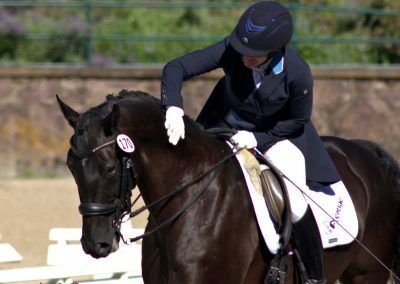 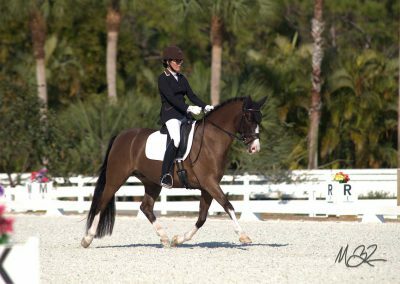 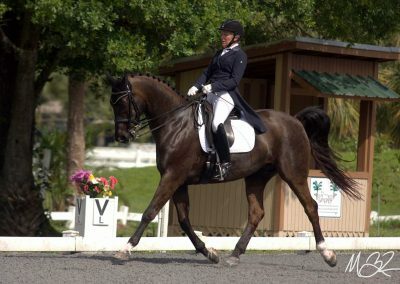 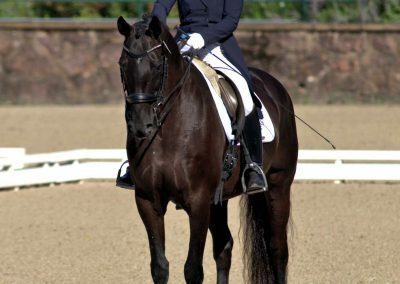 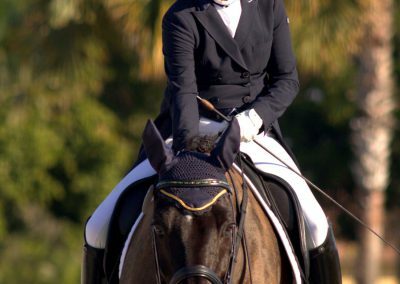 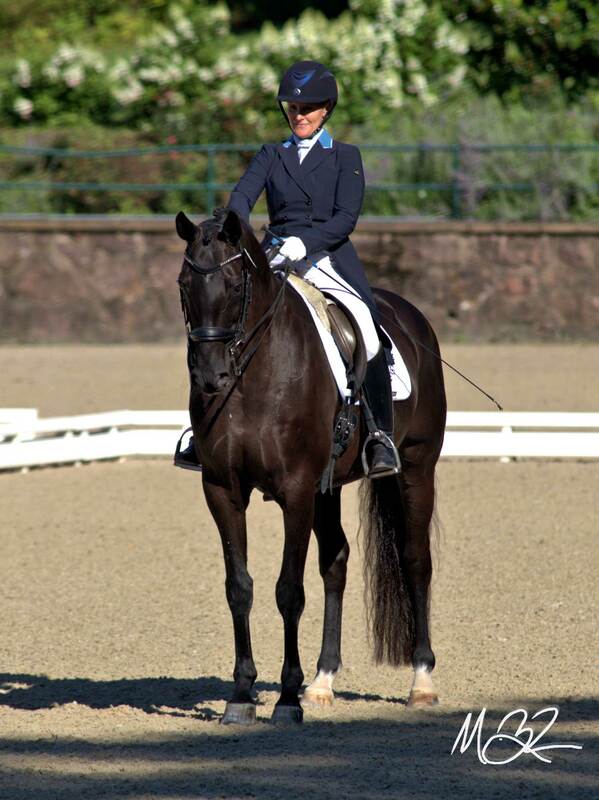 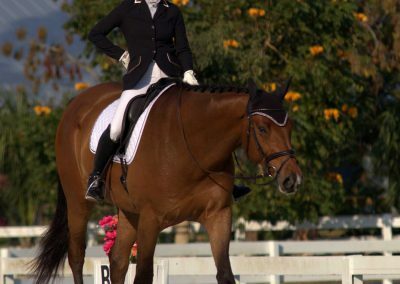 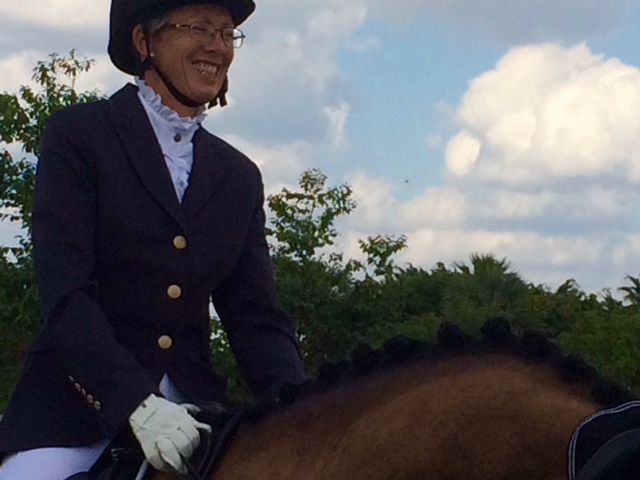 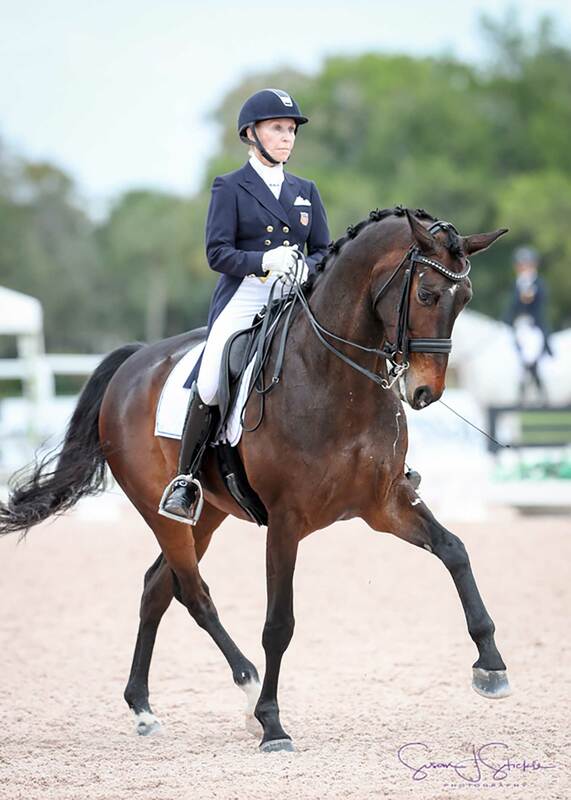 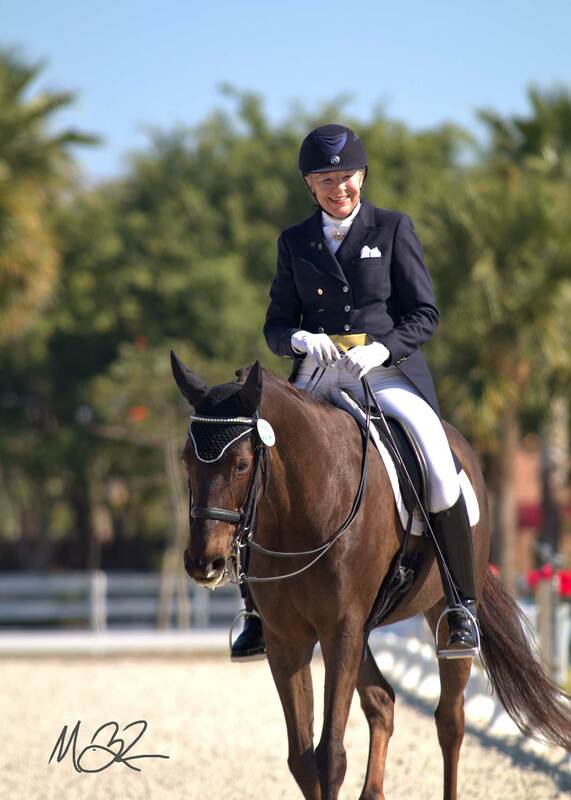 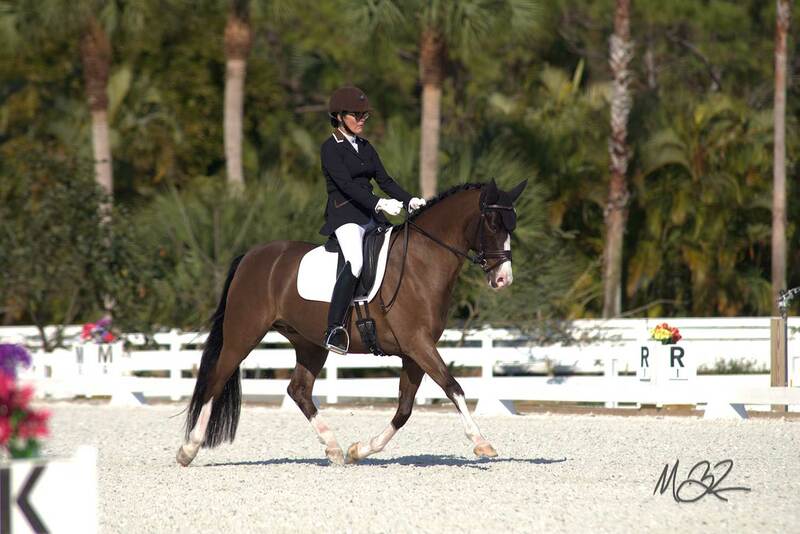 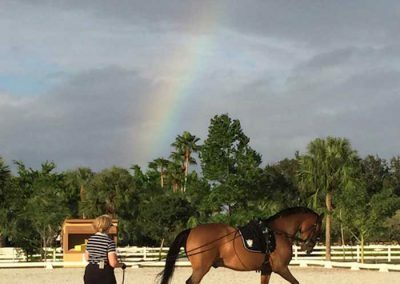 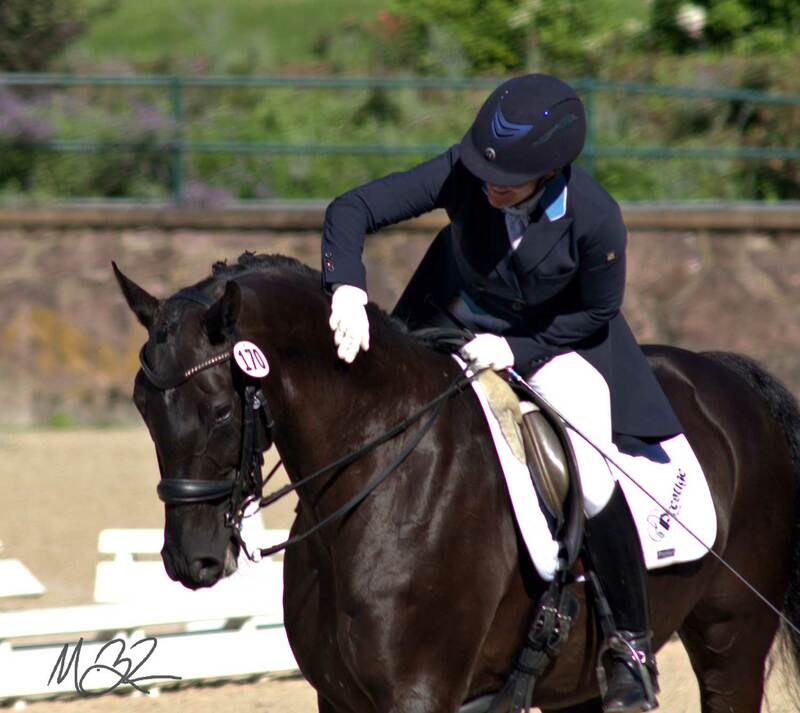 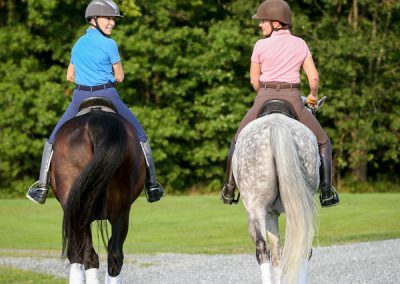 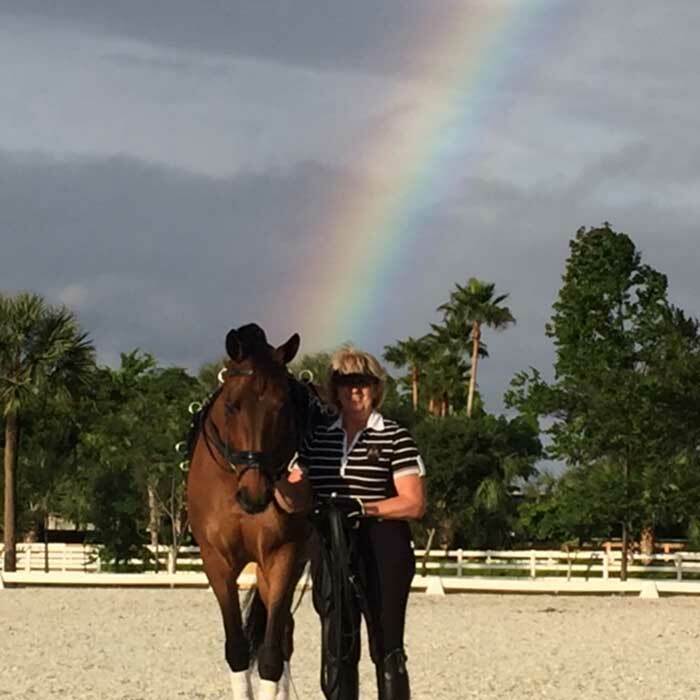 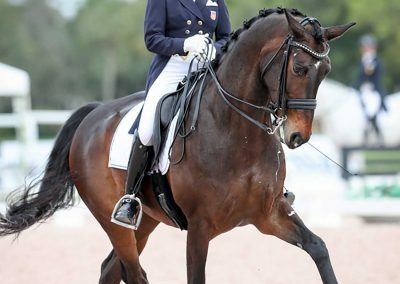 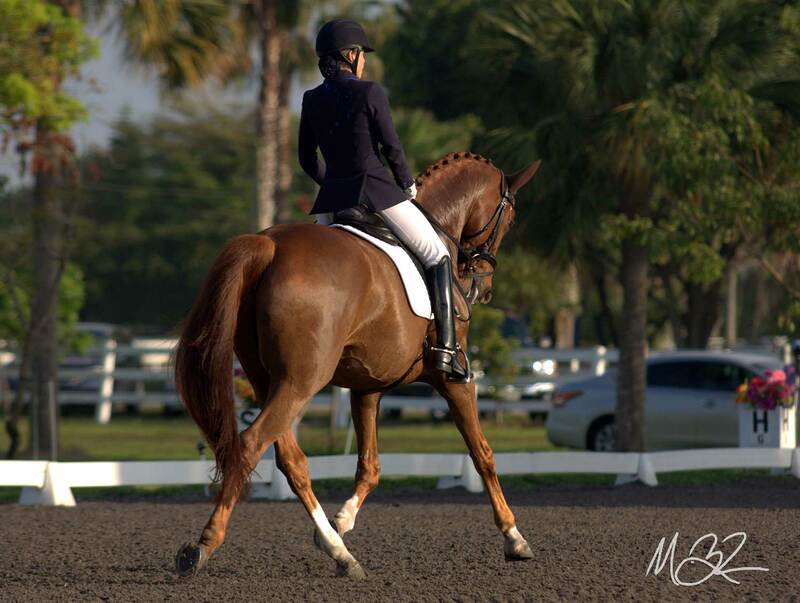 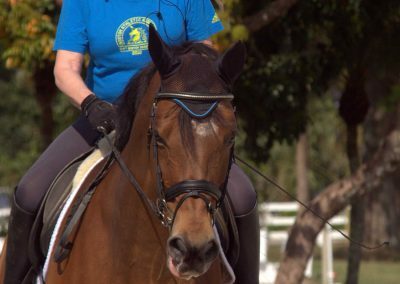 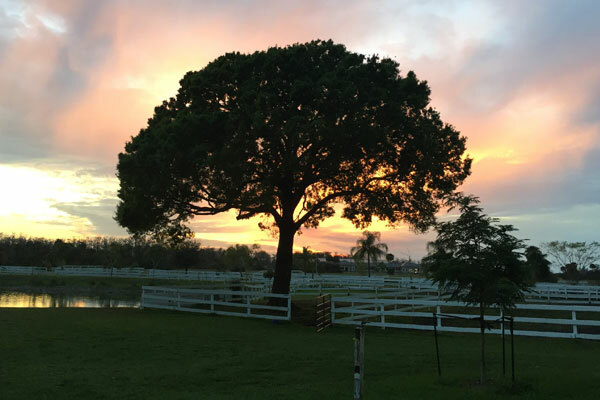 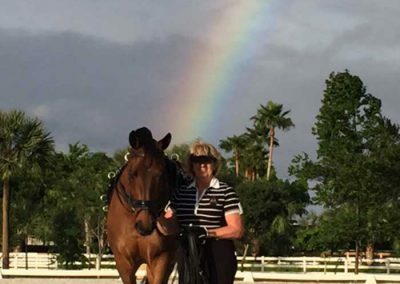 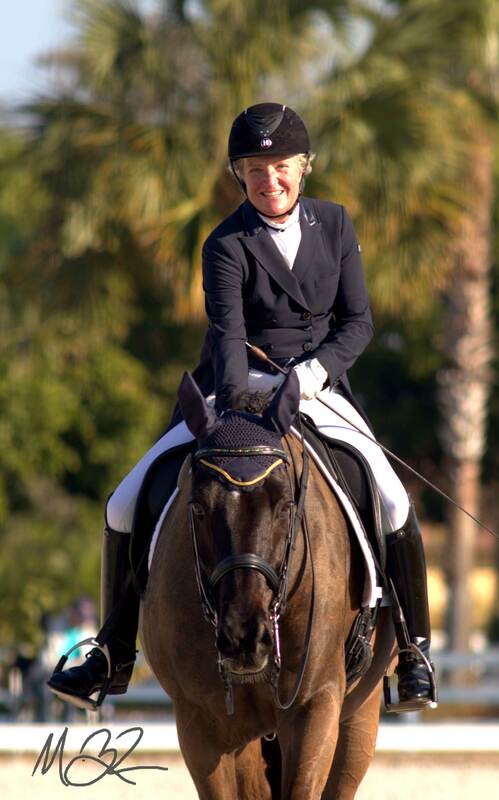 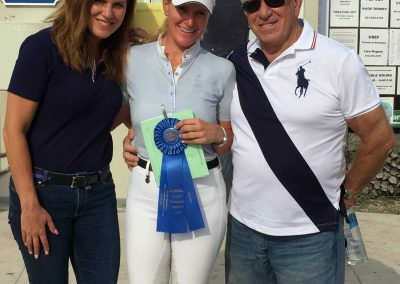 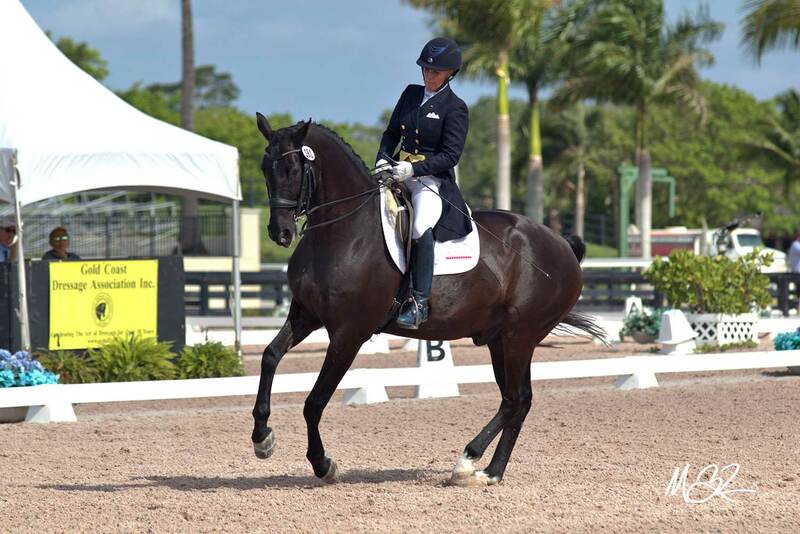 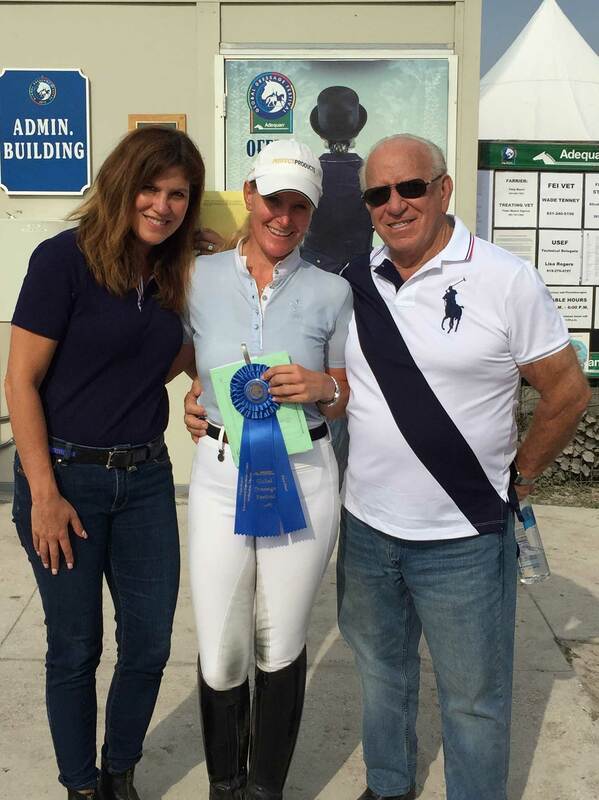 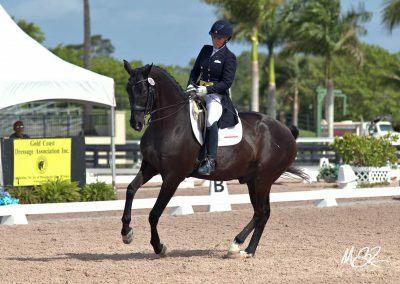 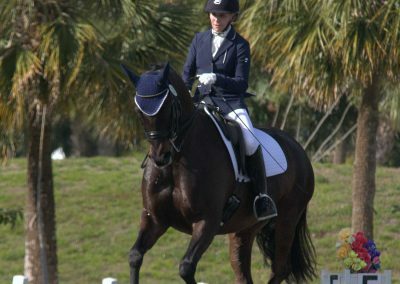 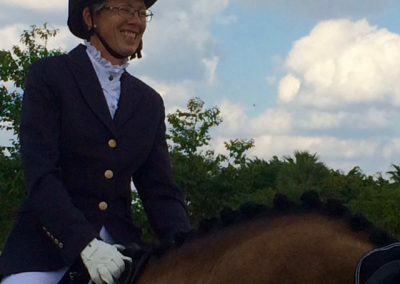 The facility has 5 state of the art dressage arenas, there is plenty of opportunity to ride and enjoy the grounds as well as being able to participate at the shows held right on the facility. 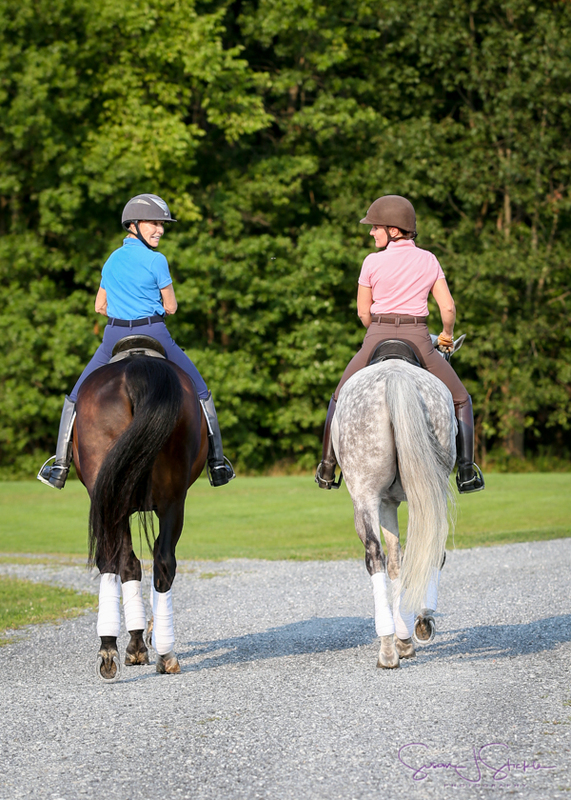 During the summer months we are located in NJ in the heart of horse country in beautiful Hunterdon County.